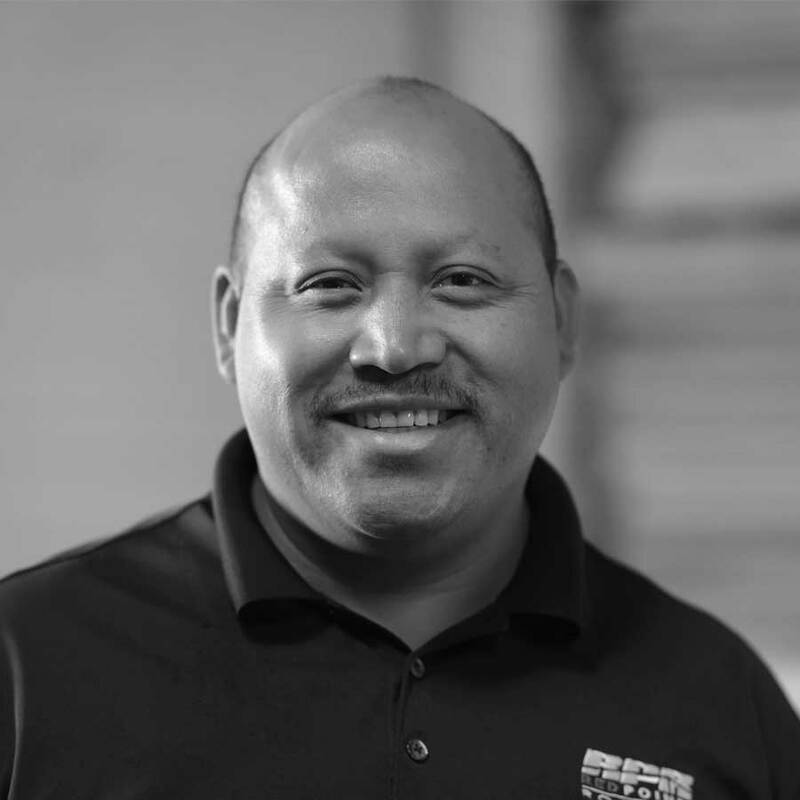 Mr. Santiago began his career in the commercial roofing industry in 1992 and has worked with the Red Pointe Roofing team members since 2001. Mr. Santiago is a highly respected Superintendent known for his work ethic, integrity and ability to manage diverse work crews. Mr. Santiago has overseen many high profile projects in his career including: St. John’s Regional Medical Center in Oxnard, the Anaheim Hilton and Santa Ana’s Century High School. Mr. Santiago has also successfully completed projects for well-known companies and agencies including: Home Depot, Wal-Mart, Snyder Langston and the U.S. Navy. Mr. Santiago has worked with the Red Pointe Roofing Project Managment team since 2005 and is OSHA 30 certified.